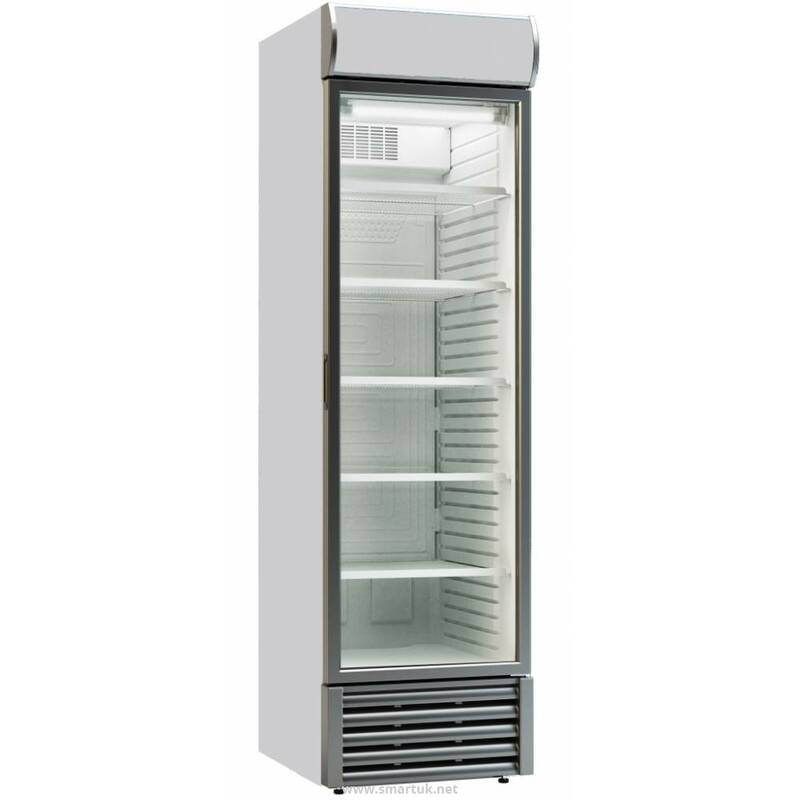 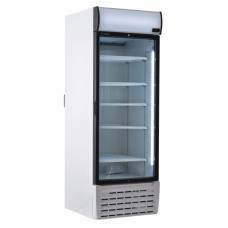 Where quality and value meet, this Sterling Pro display fridge offers exceptional European manufacturing at brilliant prices. With fan assisted cooling, an internal light and switch and an adjustable temperature thermostat, this commercial refrigerator has much to offer. 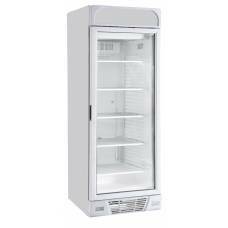 The double glazed door offers energy efficiency. 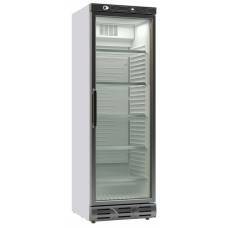 The gross capacity of this fridge is 448 litres.